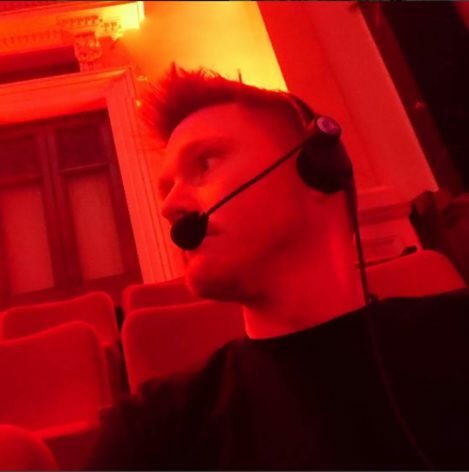 Matt is a freelance event producer, production manager and creative associate with over 12 years’ experience in delivery of large scale public events. His unique skill set in both production management and creative programming has earned him a positive reputation of delivery bespoke, innovative and exciting events. Matt has been key to the delivery of some of Sydney’s most loved events and festivals, namely Sydney New Year’s Eve (Associate Producer 2015 & 2016), Sydney Chinese New Year (2013 – 2015), Art & About Sydney (2012 – 2015), Sydney Christmas (2008 – 2014) as well as a significant number of smaller civic events, victory and homecoming parades.